Introducing the Art Album – Featuring pigment based giclée printing on Hahnemühle German Etching paper, one of the finest art papers in the world, combined with high quality binding, and finished with gorgeous and unique leather covers. 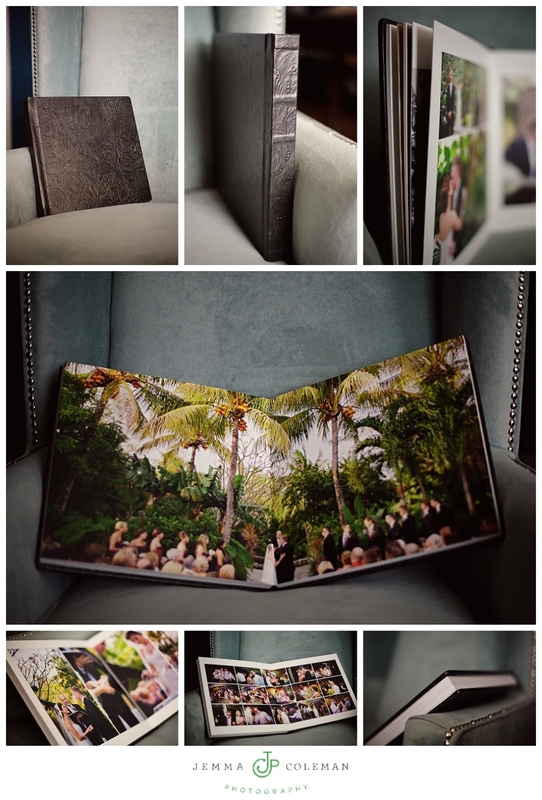 Images run flush to the edges of the beautifully textured satin finish pages. The quality and depth of color will be cherished for a lifetime and beyond.